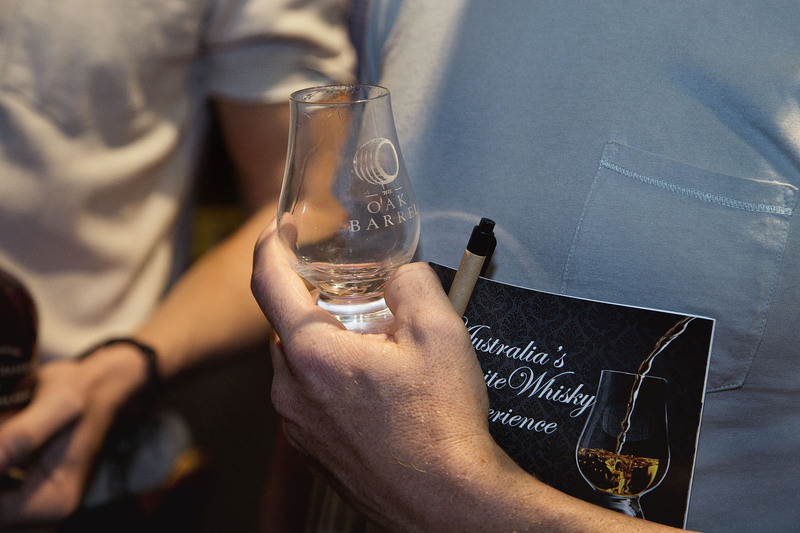 The Oak Barrel will held a series of intimate, sit-down whisky masterclasses in the weeks leading up to the 2019 Sydney Whisky Fair. Taking place in the Cellar Room of our Sydney CBD store, it’s was a chance to get up close and nosing with distillers, producers, experts and other whisky lovers. We’ll be announcing events below as they’re confirmed!